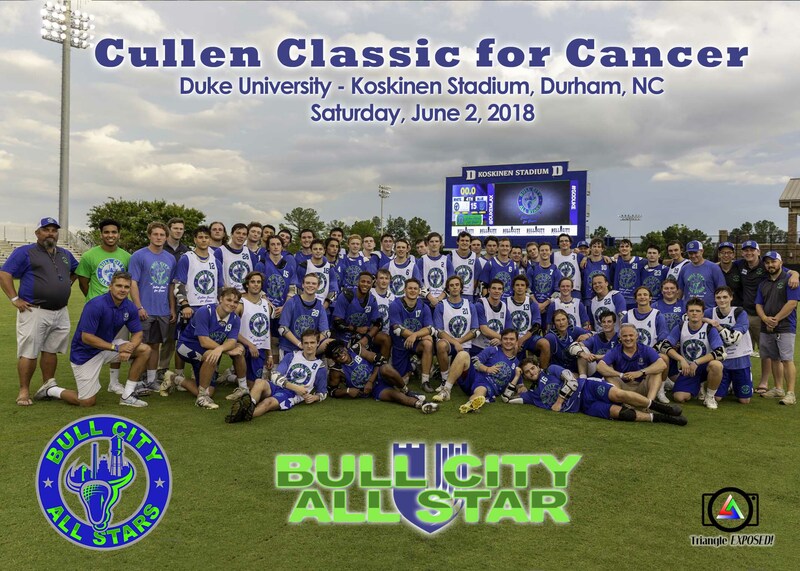 Bull City All Star LAX photos coming soon! – Triangle EXPOSED! 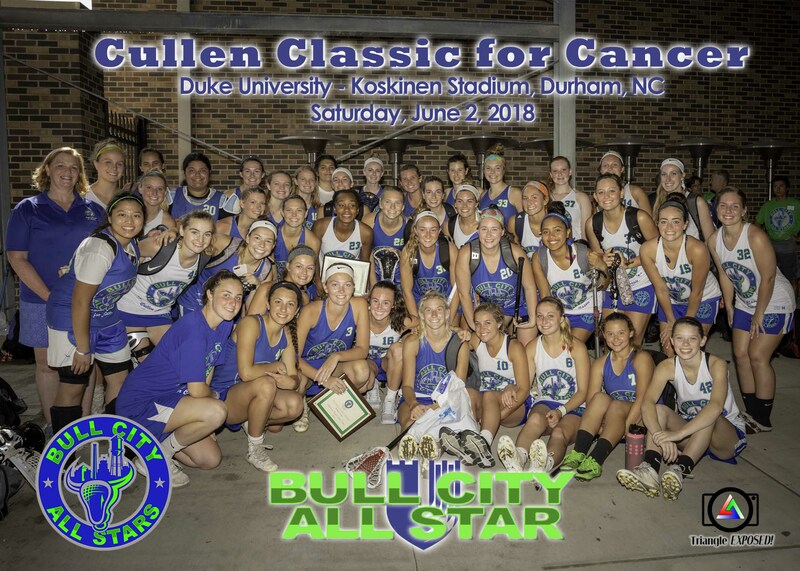 Bull City All Star LAX photos coming soon! 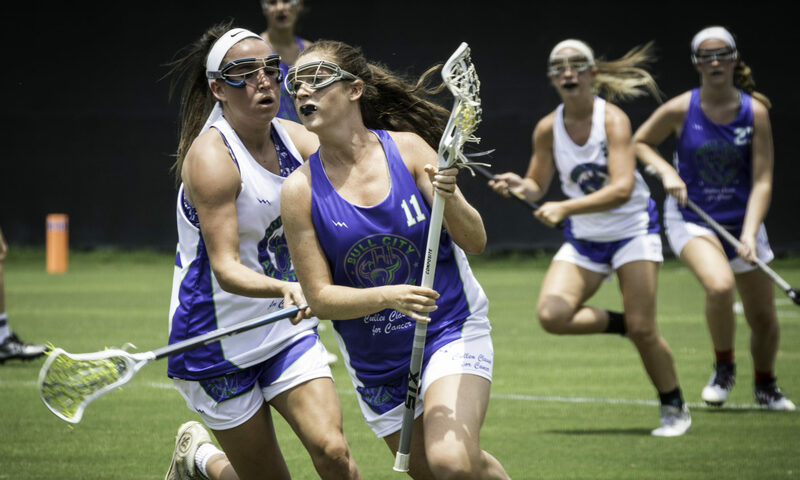 The TriangleExposed photographers had a great time taking photos at the Bull City All Star LAX event on 6/2/18! Game, award and team photos will be posted in about a week! Please check back for updates! Congrats to all the players! Previous PostPrevious TriangleExposed! will be providing photo coverage at the BullCityLax All Star Game!